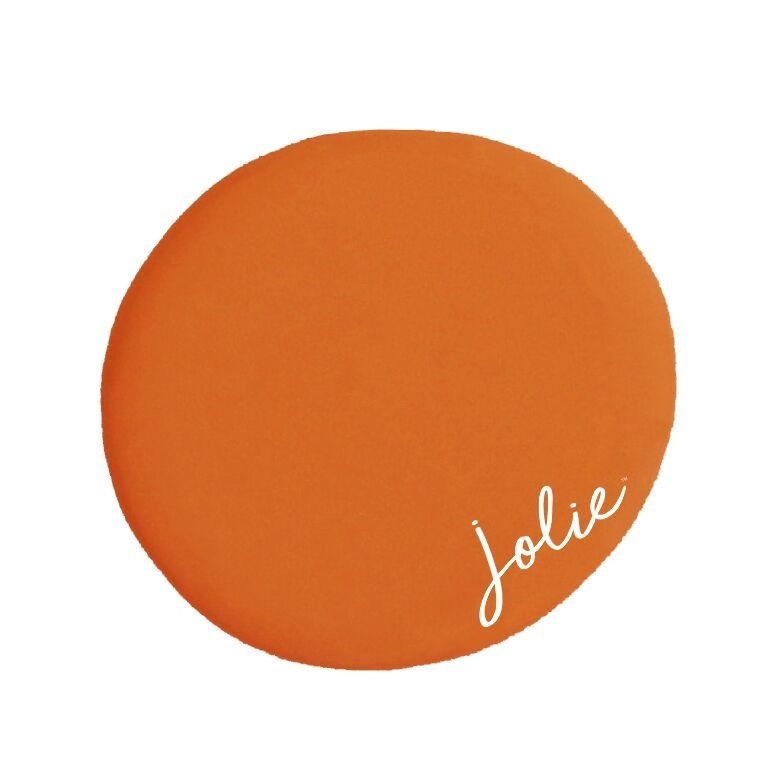 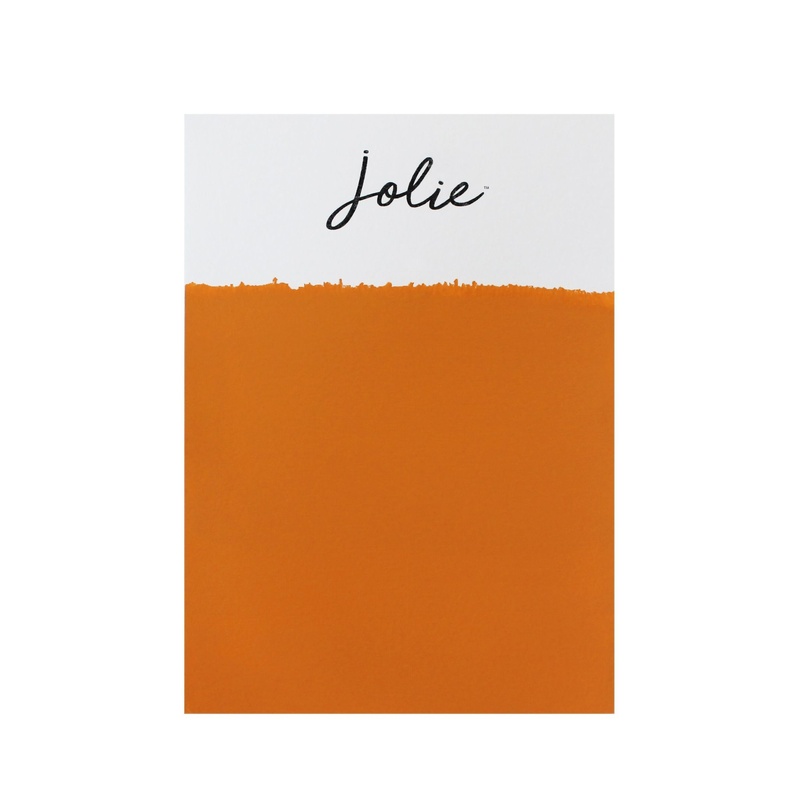 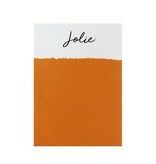 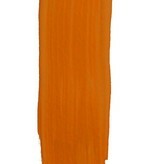 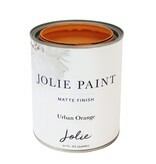 Jolie Paint in URBAN ORANGE is one of our boldest colors. 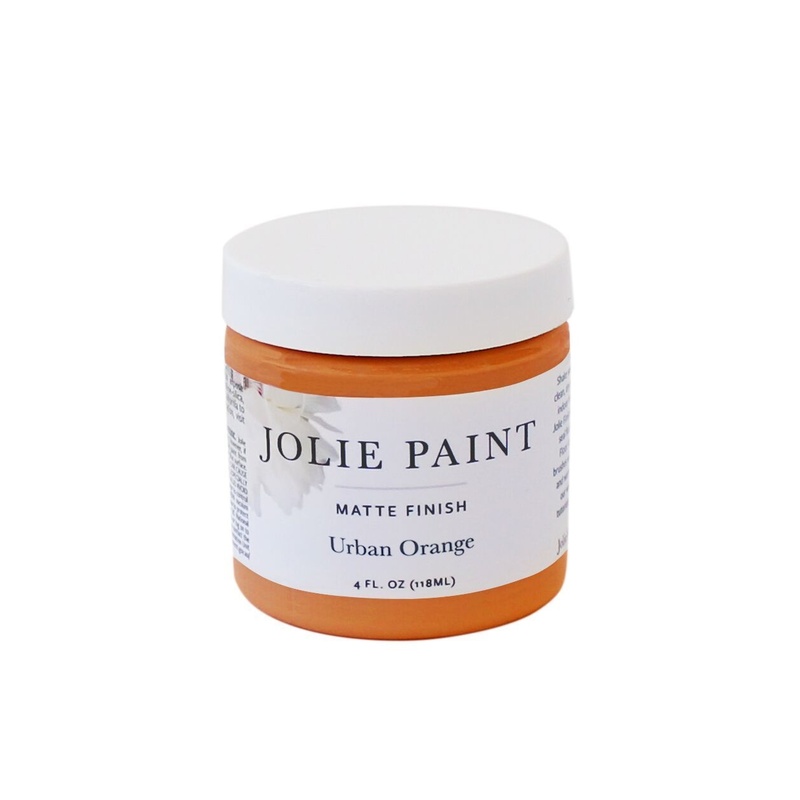 It has a metropolitan vibe and works well in craft projects. 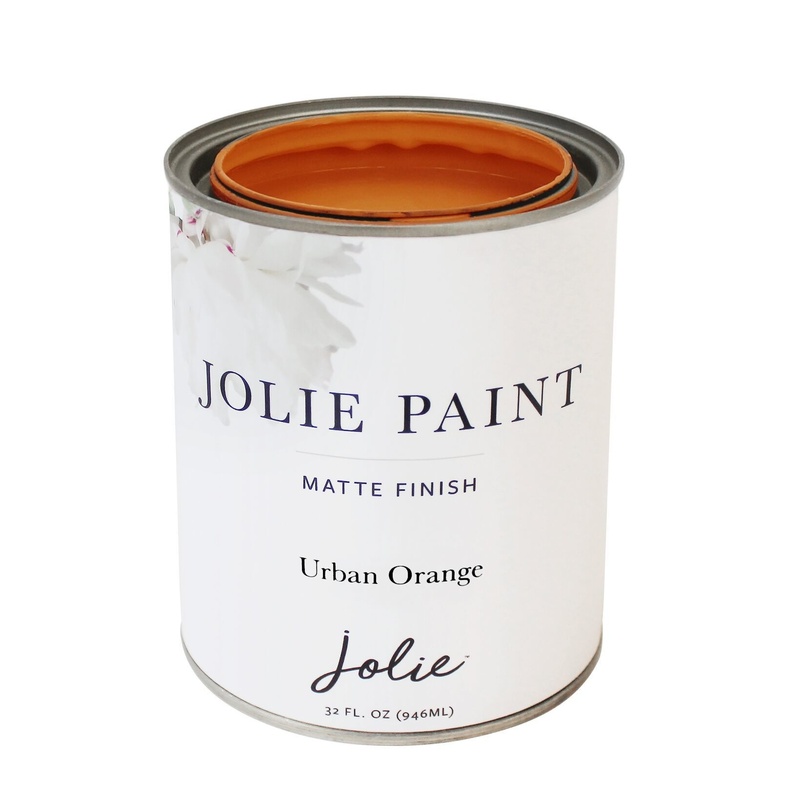 Urban Orange can be mixed with Moroccan Clay to make a beautiful blood orange. 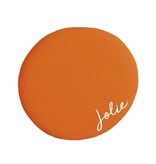 Compare to our previous label's Barcelona Orange.